“These high-performance COBRA irons consistently deliver the workability and shot-shaping control that I need to be competitive on course. 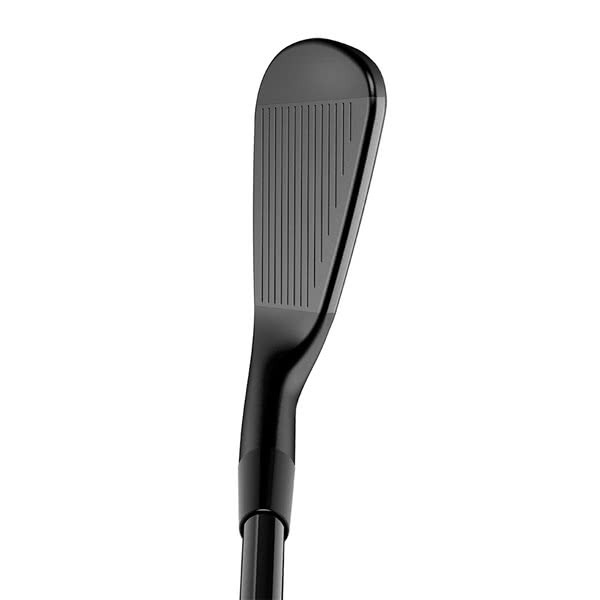 I’ve been playing them for a few years, and know better players are going to appreciate the sleek look and soft feel, along with the ability to work the ball without sacrificing forgiveness,” Rickie Fowler. 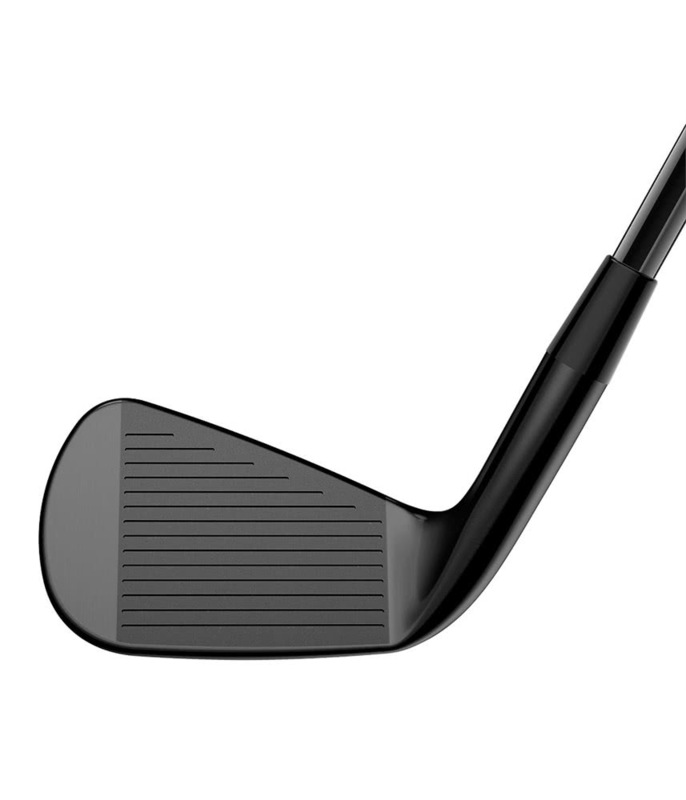 The traditional CB shape is designed for ultimate precision, shot-shaping and scoring. The KING Forged CB irons undergo a 5-step forging process that delivers precise shaping, a more refined grain structure, and superior feel demanded by the world’s best players, including Fowler. Below are the key features that help the KING Forged CB irons deliver unmatched feel and precision. 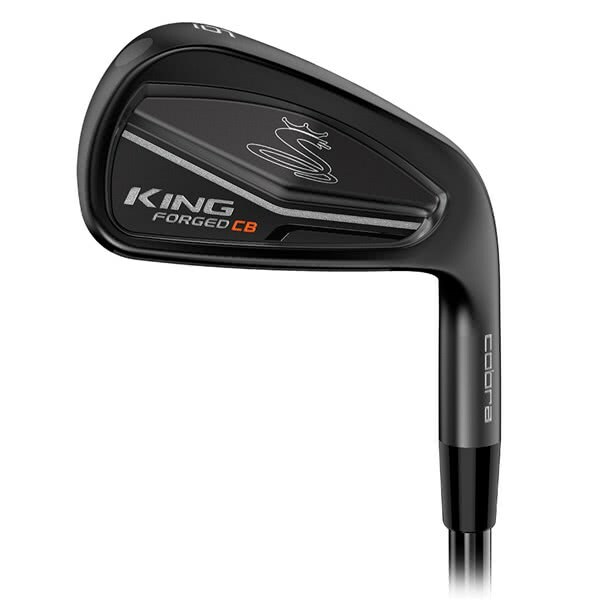 The KING Forged CB irons come standard with regular or stiff KBS $-Taper (black PVD) shafts and are the first-ever COBRA irons to feature Golf Pride Tour Velvet COBRA CONNECT grips. 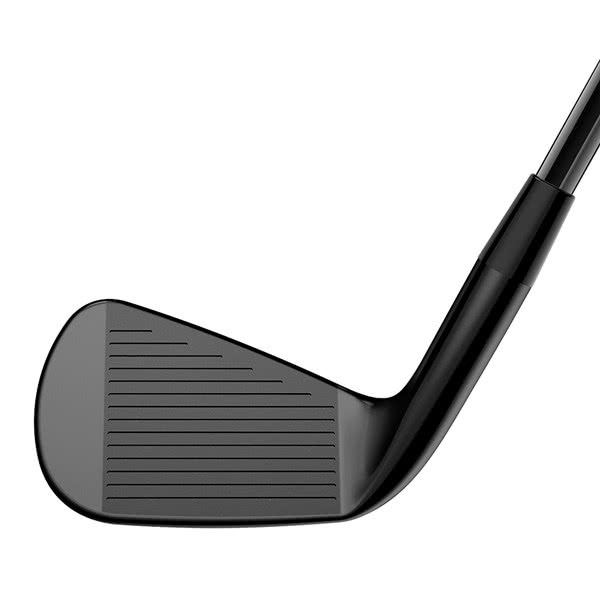 The stock set make-up is 4-PW (CB) with optional 2-iron, 3-iron and Gap Wedge complements. 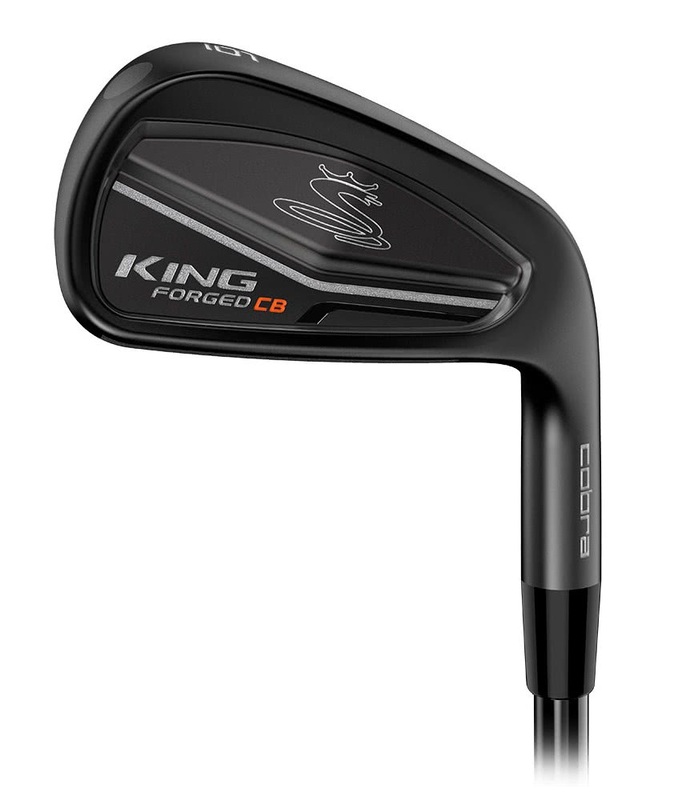 The KING Forged CB are available in both right-hand and left-hand sets.